Seigido Ryu has been a member of the Christian Black Belt Association since 1989. Seigido Ryu is a recognized with Kyoshi Frank J. DeAngelo as the Shodai Soke. Sanctioned and recognized by Shidoshi John F. Manniel III, Soke of Kar-Do-Jitsu Ryu, by Dr. Clement G. Riedner, Soke of Shiho Karano Nippon Karate-Do, and by Shiho Karano Kai International's Soke Remmei, a gathering of Martial Arts Head Families. Students do practice and compete in various tournaments and competitions. But for us, competitions are not the end goal. The end goal is personal safety, being able to defend oneself and their loved ones from physical danger. Students will learn how to deal with confrontation which can come in many forms. It could be a physical attack, someone pushing you around, getting in your face and yelling, verbally putting you down or verbal intimidation. Students at Seigido Ryu are not coddled they are nurtured. They are helped and Enabled to deal with such forms of attacks and circumstances. We believe in building a strong traditional foundation. 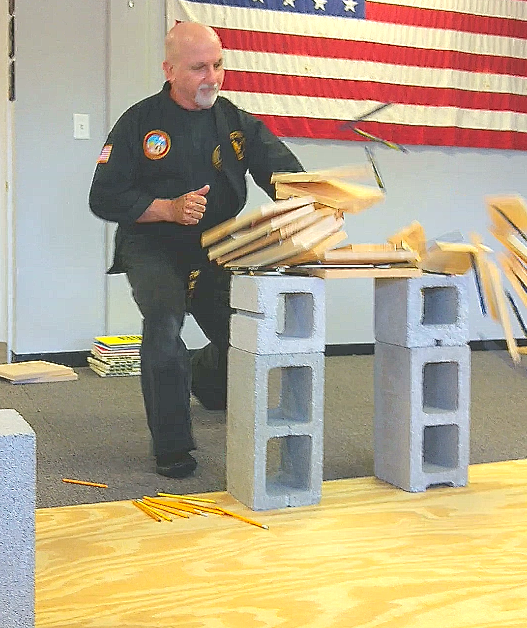 In order to be effective in self-defense one must be proficient and be able to adapt to the situation at hand. A strong foundation will give them stability in mind and body. This will give them an advantage in strength and in giving a swifter and measured response. Our school have always been a safe and controlled environment. In the beginning, the student will spend the first 10-15 classes on the side with an assistant instructor who will teach them their basics. 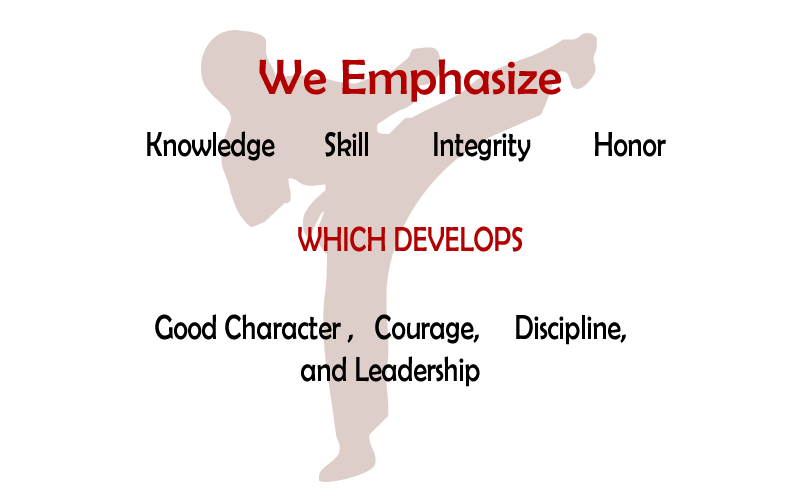 There they will develop a strong foundation before learning the technical techniques necessary to be a good martial artist. It is necessary for any civilized society to have a moral compass. Our moral compass is based on Jesus the Christ. Our principles and philosophy reflect Christian-Judeo ethics. This will keep them from misusing the knowledge and skill they attain as well as stabilize and strengthen their character. Students are taught to show strength, then to reason. They learn control, patience and to show kindness. They learn to use their martial skill only when necessary and in a manner that is consistent with the law. So it is important to develop both character and physical skills. Any good Martial Arts school will have similar views. We also offer womens personal safety courses. Seigido is a Japanese word meaning "Way of Righteousness." Our principles and philosophy reflect Christian-Judeo ethics. According to the Bible, the way of righteousness is through faith in Jesus the Christ, which is God's plan for man's salvation. Seigido Ryu helps students develop a code of ethics or moral foundation which can guide them through life. 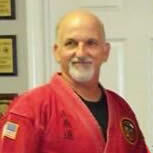 This will also keep them from misusing or abusing the knowledge and skill they attain through training in Seigido Ryu. We also emphasize and reinforce righteous character by teaching practical principles to live by which are found in the Bible. "Not by might, nor by power, but by My Spirit, says the Lord of Hosts." - Zechariah 4:6 . Unauthorized reproduction of this website and content in whole or in part is prohibited without the express written permission of Frank J. DeAngelo.